The latest craze in the Smartphone is the Octa-Core chipset and the Smartphone’s using them. So keeping this in mind, the manufacturers are bringing more and more devices based on this chipset. If you looking to buy Android device based on Octa-Core chipset, then this post sure help you out. So check below the best 5 Octa Core Smartphone’s priced below Rs. 15000. Karbonn has attracted the customer’s attention by launching couples of Budget Octa Core Smartphone’s. Coming to the specs of the device, it offers a 5-inch display with HD resolutions and is powered with 1.7GHz Octa Core MediaTek MT6592 processor. The Octa Core device has 1GB RAM, 16GB inbuilt memory and expandable secondary memory up to 32GB with microSD card. It comes with pair of shooters, 13 MP with LED Flash on back side and 5 MP on the front. The battery on the back is 2000 mAh and connectivity features include dual SIM, 3G, Wi-Fi and Bluetooth. The price of Karbonn Titanium Octane is Rs. 11,870. The Panasonic P81 sports a large 5.5-inch display with HD resolutions and runs with Android 4.2.2 Jelly Bean with Panasonic’s Play LifeUI on top. The P81 is powered with 1.7GHz octa-core MediaTek MT6592 processor and is coupled with 1GB RAM. The internal storage of the device is 8GB which can be further expandable up to 32GB with microSD. It features a 13MP rear camera with LED Flash and a 2MP front facing camera for video calling. There is 2500 mAh battery on the back and provides connectivity options like 3G, Wi-Fi and Bluetooth. 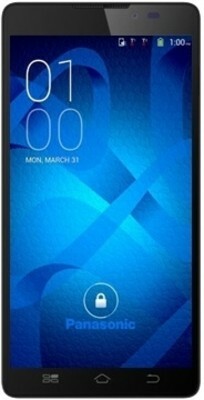 The Obi Octopus S520 is the first device launched by the Obi Mobiles, the new company owned by ex-Apple CEO John Scrulley. Having a display of 5-inch, the Smartphone is powered with 1.7 GHz octa-core MediaTek MT6592 processor coupled with 1GB of RAM. The internal storage of the device is 8GB which can be extended with microSD card and includes pair of cameras, one with 8MP on the rear side and another with 2MP on the front side. The wireless connectivity options included in the device are 3G, Wi-Fi and Bluetooth and have 1800 mAh decent battery on the back. The Smartphone features a 5-inch display with 1080p resolutions and runs with Android 4.4 KitKat out of the box. The Karbonn Titanium Octane Plus is powered with 1.7GHz octa-core MediaTek MT6592 processor and coupled with 2GB RAM. There is 16MP rear camera with LED Flash and 8MP front facing camera for video calling and other selfie. The other features includes 16GB inbuilt memory (expandable with microSD), 2000 mAh battery and have connectivity options like 3G, WiFi and Bluetooth. 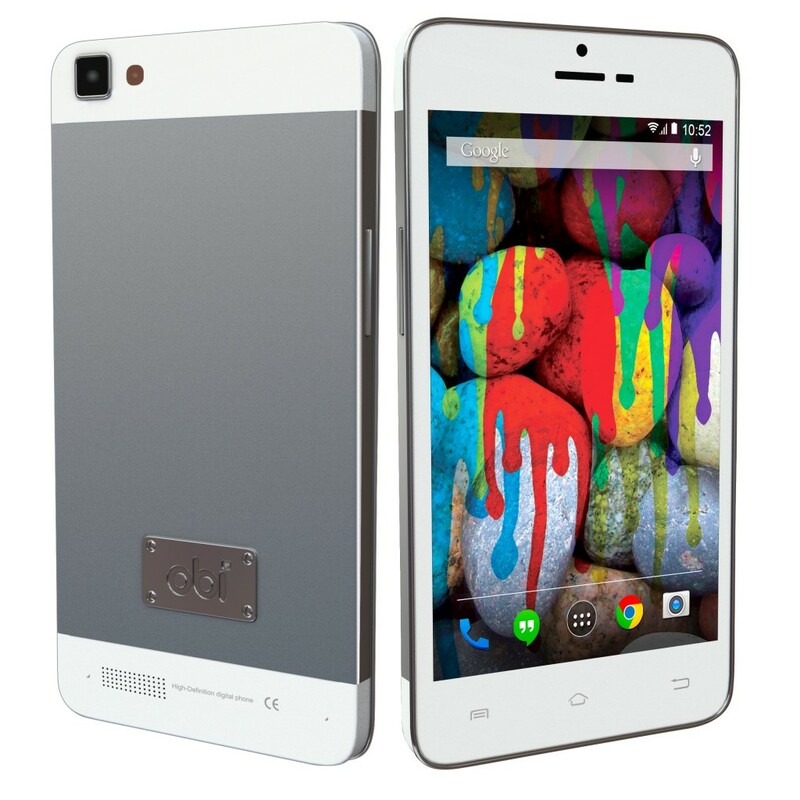 The price of Karbonn Titanium Octane Plus is Rs. 13,990. 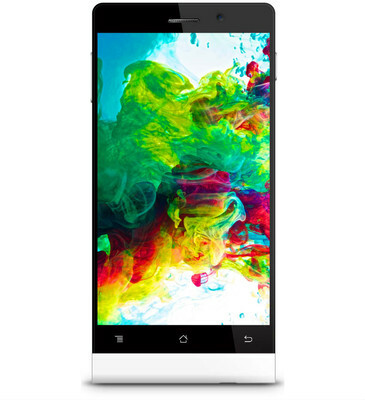 The Xolo Play 8X-1000 is the latest Smartphone launched by the Xolo company. 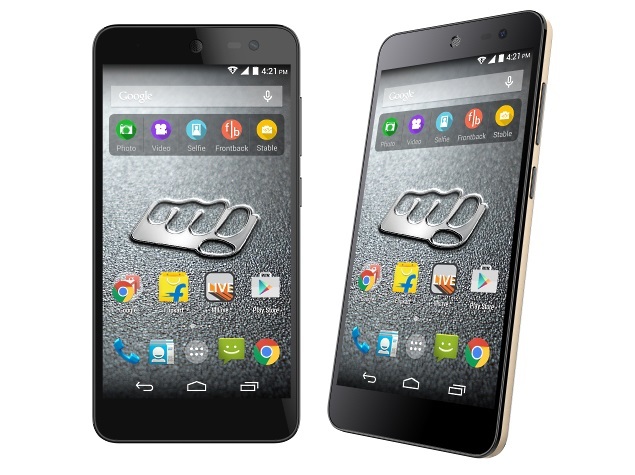 The Smartphone sports 5-inch HD display and is powered with 1.4GHz octa-core MediaTek MT6592 processor. The other features of the device includes 2GB RAM, 16GB inbuilt memory, 8MP rear shooter, 2MP front facing camera and 1920 mAh battery on the back. 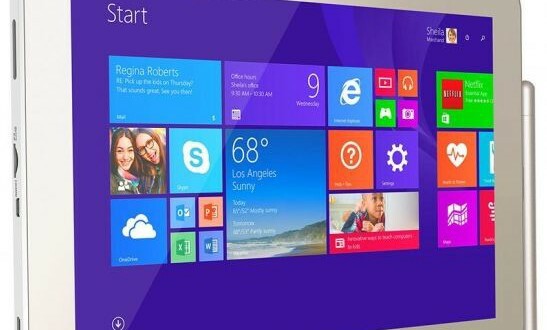 The connectivity features are 3G, wiFi, GPS and Bluetooth. 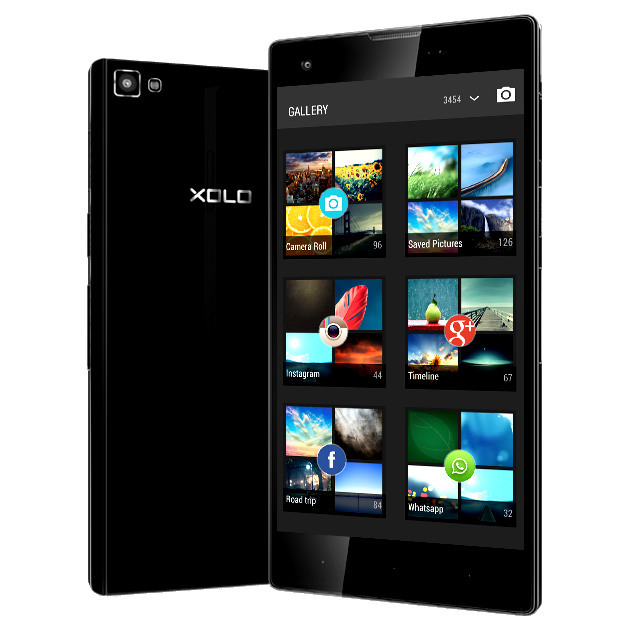 The price of Xolo Play 8X-1000 is Rs. 13,999. If you really like the post, don’t forget to share in Facebook, Twitter, etc. Be connected with us by subscribing to our email newsletter, as we will bring more stuff related to this.